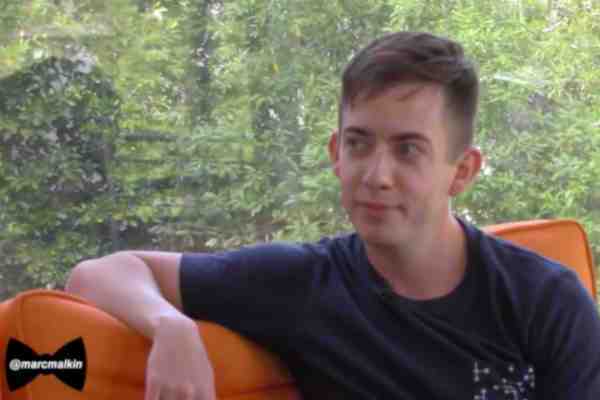 In a new interview, Kevin McHale, the 29-year-old actor best known for playing Artie Abrams on the Fox musical-comedy Glee, said there was “zero surprise” on social media to his coming out gay. McHale came out earlier this month in a tweet in which he described Ariana Grande's latest single as gayer than himself. McHale, an outspoken supporter of LGBT rights, had earlier hinted about his sexuality, posting photos of himself with actor Austin McKenzie (When We Rise). It was later revealed that the men are a couple. In a Facebook Live interview with entertainment journalist Marc Malkin, McHale said that he “didn't think anything” of his coming out. “People knew. The organizations I’ve been supporting, and all that sort of work has been apparent, at least to me. I’ve always supported LGBT organizations and things like that because I felt like I had a vested interest in this where I wanted to help out,” McHale added.